Panasonic has announced it will start production of automotive lithium-ion batteries at its factory in Himeji, Hyogo Prefecture, which so far had been producing only LCD panels. The reason for launching the new production site in Japan, and increasing overall capacity, is the growing demand the company is now seeing for automotive batteries. 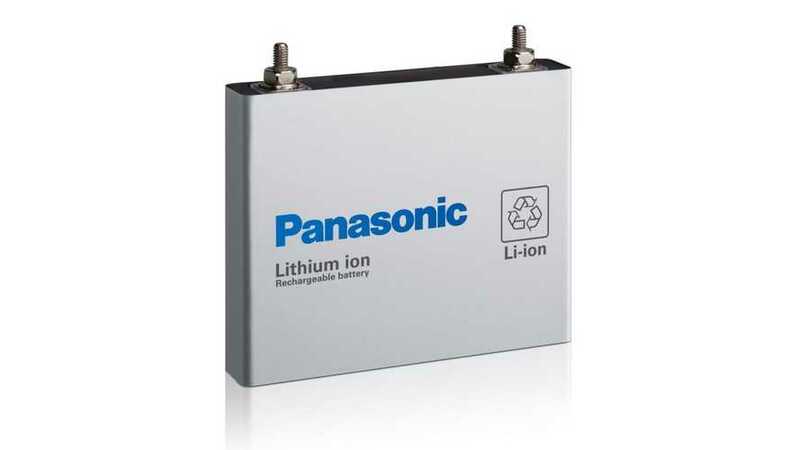 Panasonic also currently produces lithium-ion batteries in China and in U.S. (the latter with Tesla at its Gigafactory). At the Himeji plant, Panasonic will produce prismatic automotive type cells, but unfortunately has yet to disclose which manufacturers have signed up to purchase the new capacity (one imagines it could be Toyota, given the strong reception to the new Prius Prime in Japan, and an all-electric vehicle coming soon). "The global market for eco-conscious vehicles has been growing in response to stricter worldwide environmental regulations on automobiles as well as a variety of incentive measures for promoting eco-conscious vehicles. The world market for automotive batteries, which are essentially required for eco-conscious vehicles, is also growing rapidly, with increasing expectations from auto manufacturers on Panasonic, the leading manufacturer of automotive lithium-ion batteries. Panasonic has been building up its production capacity of automotive batteries in Japan, the United States, and China. To further boost the capacity, the company has decided to produce prismatic automotive lithium-ion batteries at the Himeji factory, which currently produces LCD panels. The plan is to install a vertically integrated production line from the component process to the assembly of battery cells at the factory, aiming to start production in the fiscal year that ends in March 2020. The company will continue to make LCD panels at the factory."